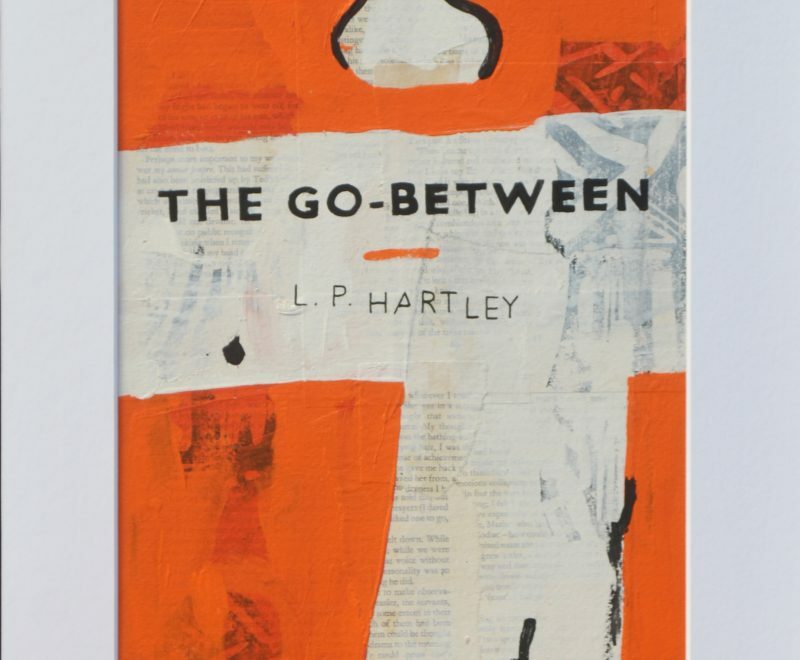 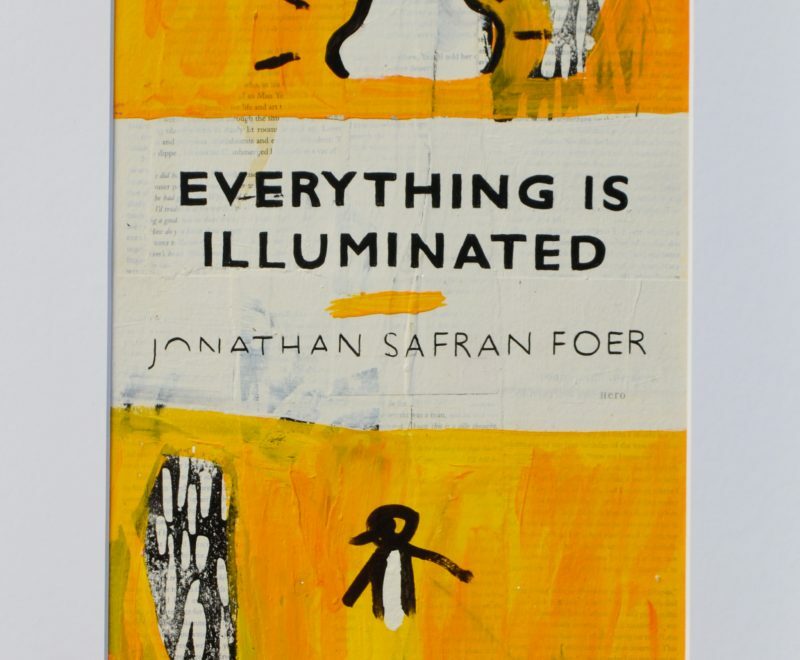 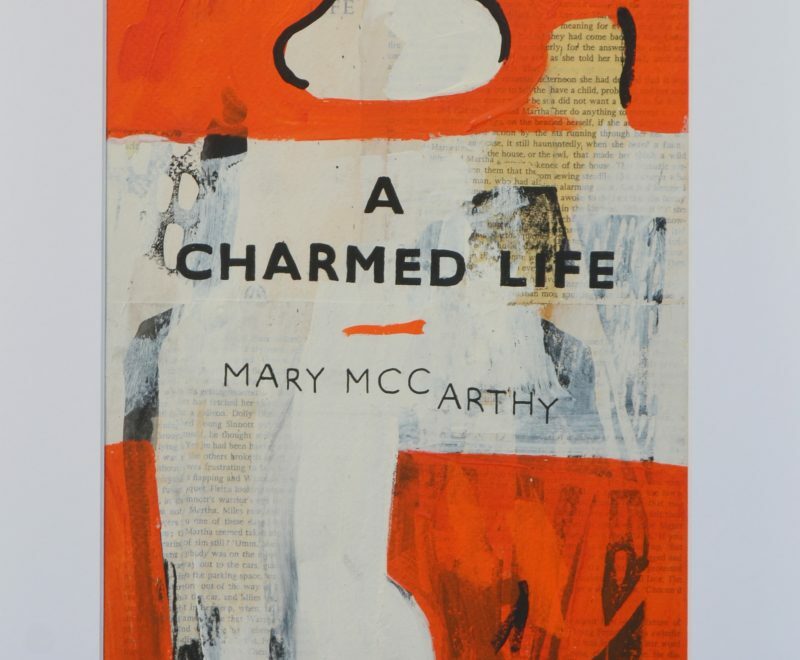 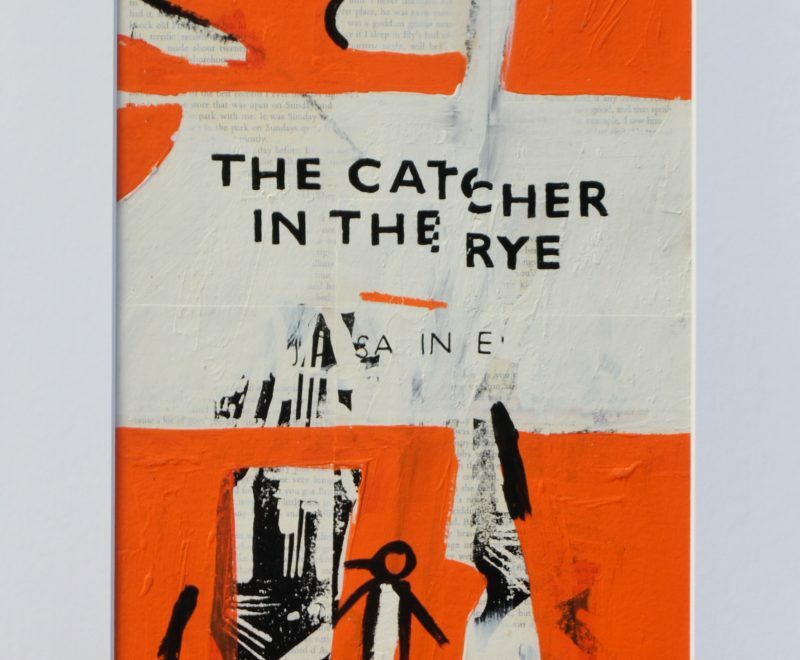 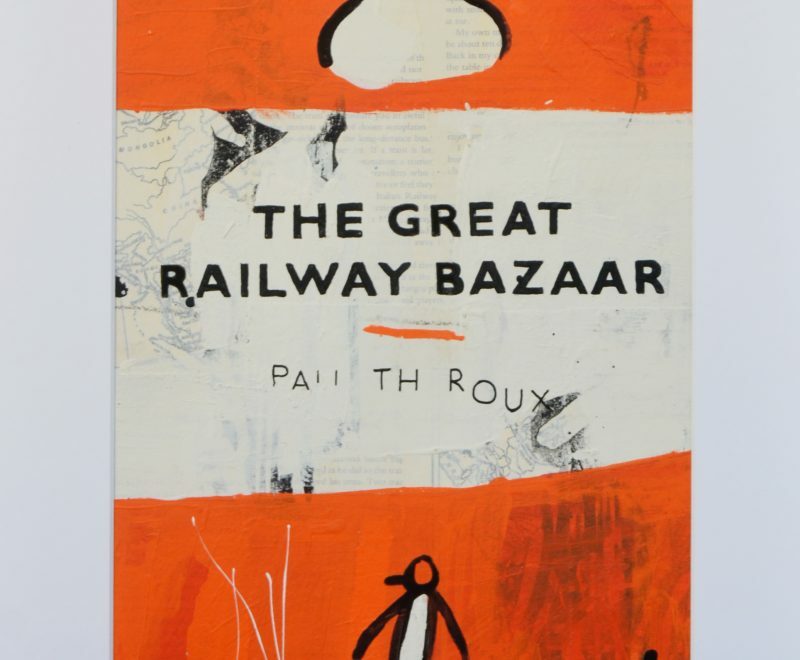 A limited series of original paintings focused on much-loved vintage books. 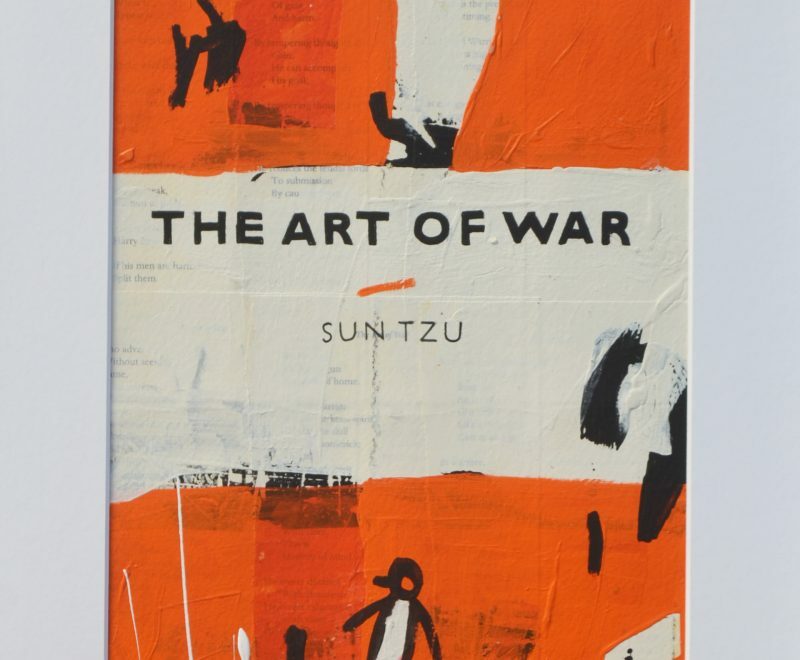 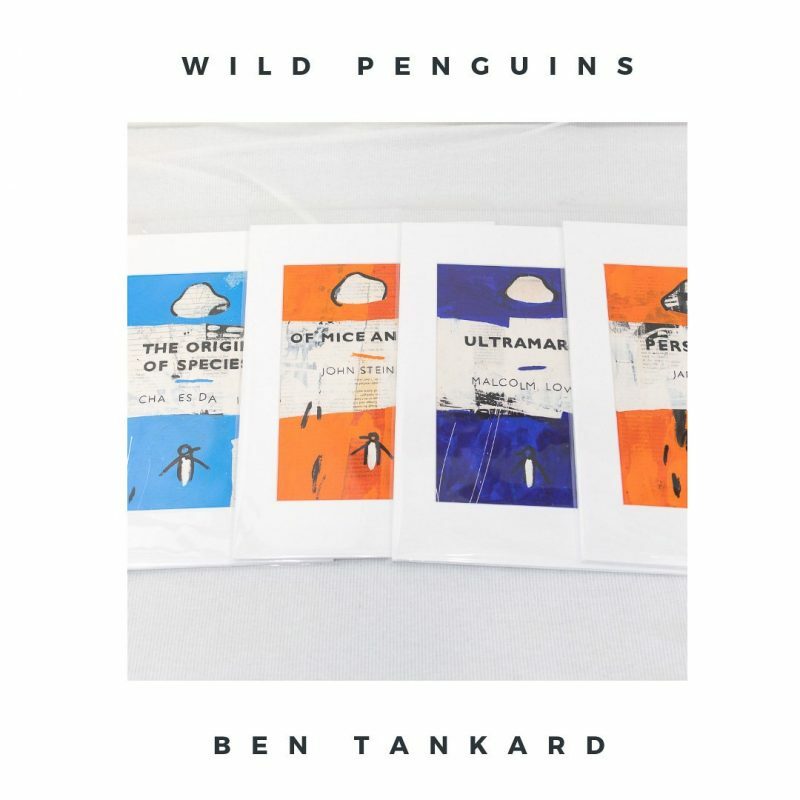 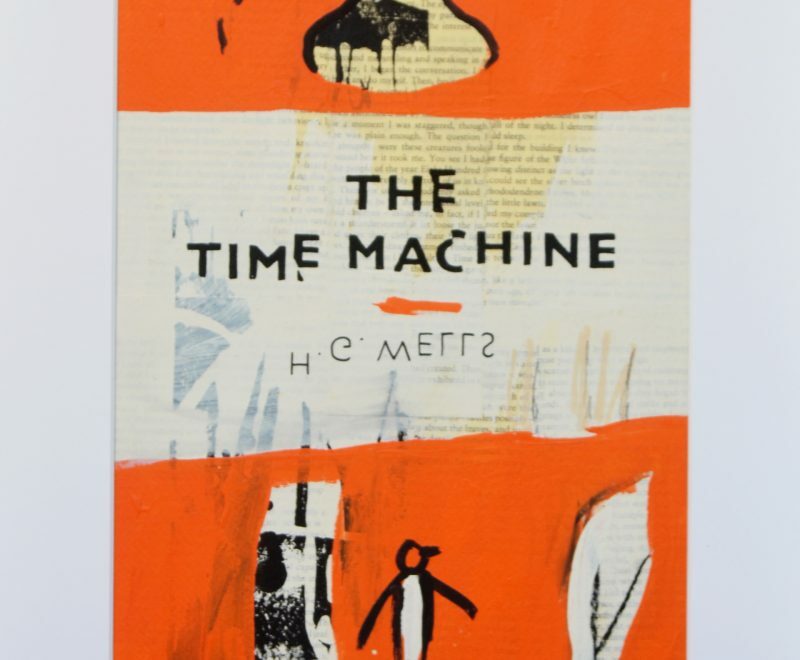 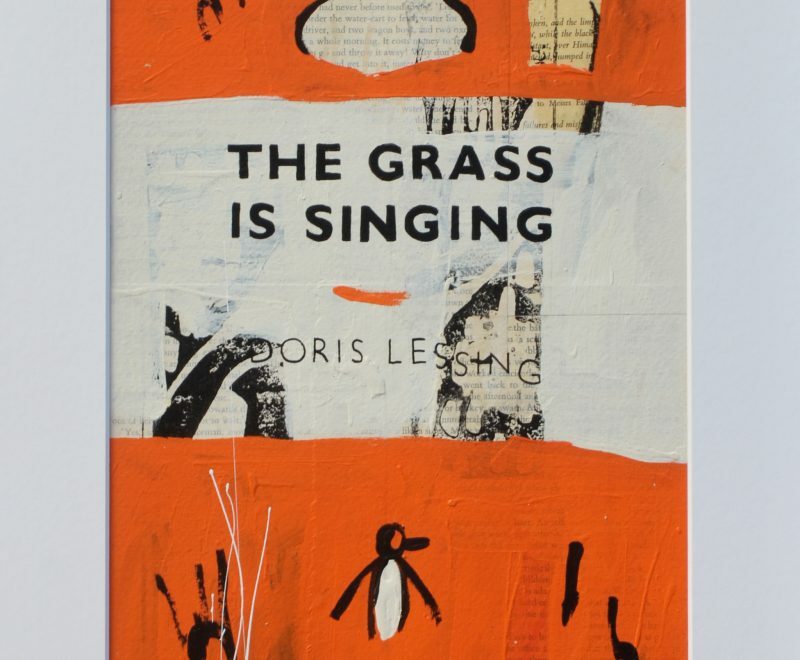 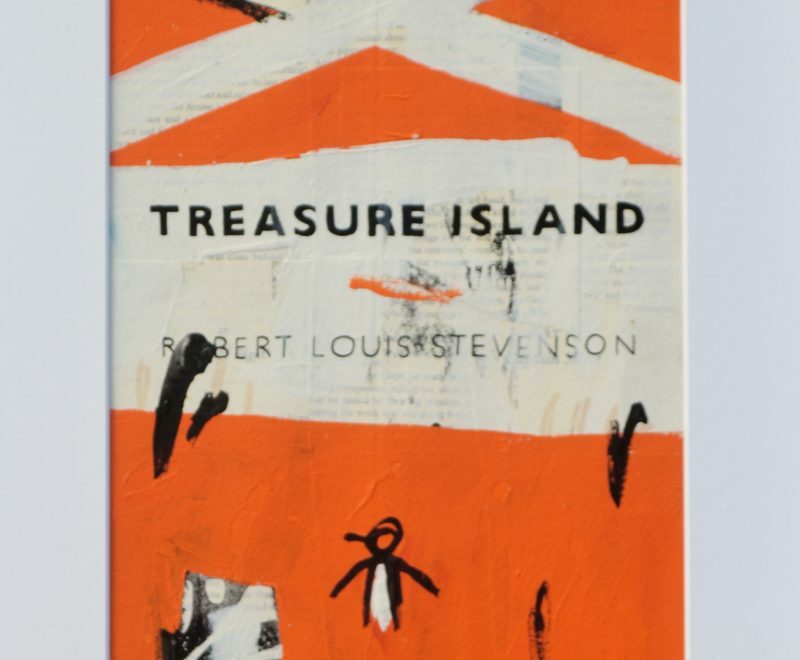 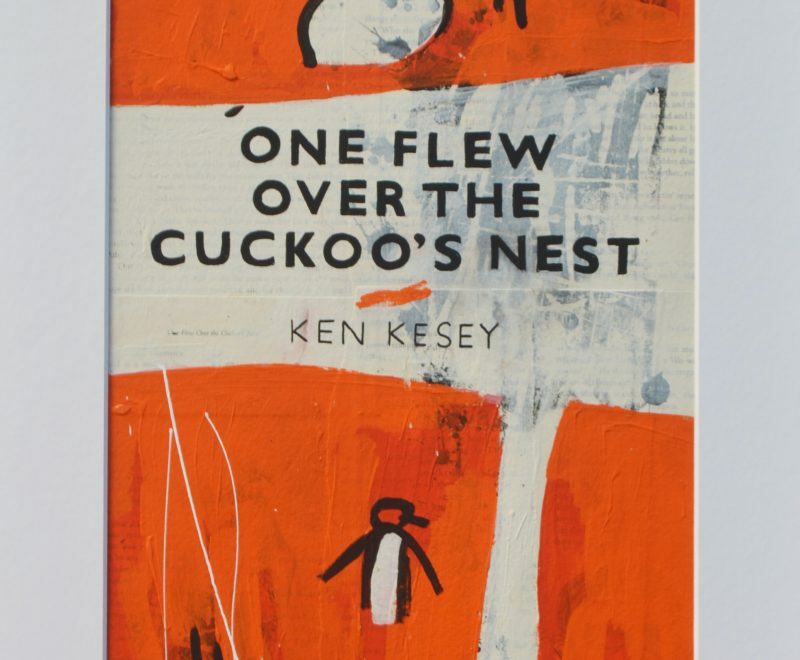 Inspired by the very popular “Unpopular Penguin” series, this new collection features actual pages of the vintage Penguin publications within the artworks combined with painting, graphite, hand printing and mixed medias. 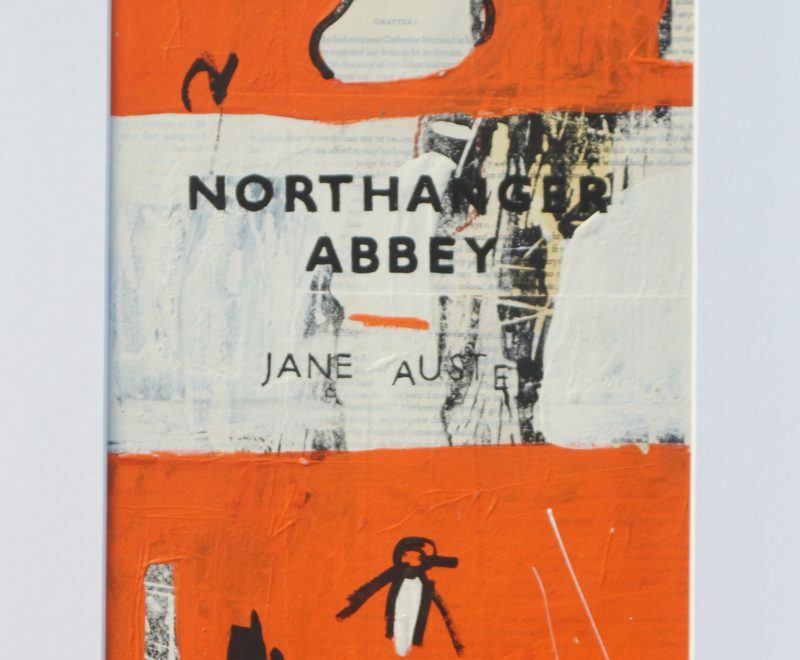 Titles such as Jane Austen’s, Persuasion and Ultramarine by Malcom Lowry, you are sure to find your own favourite in this special exhibition.